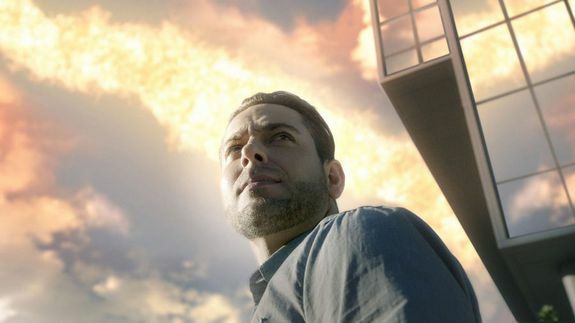 'Heroes Reborn' ends on a surprising high note — as long as it's really the end - trendistic.com: ever tried. ever failed. no matter. try again. fail again. fail better. When the final episode of Heroes Reborn begins, it’s just past 11 a.m — and even though it’s not quite 11:11, it’s never too early to make a wish.